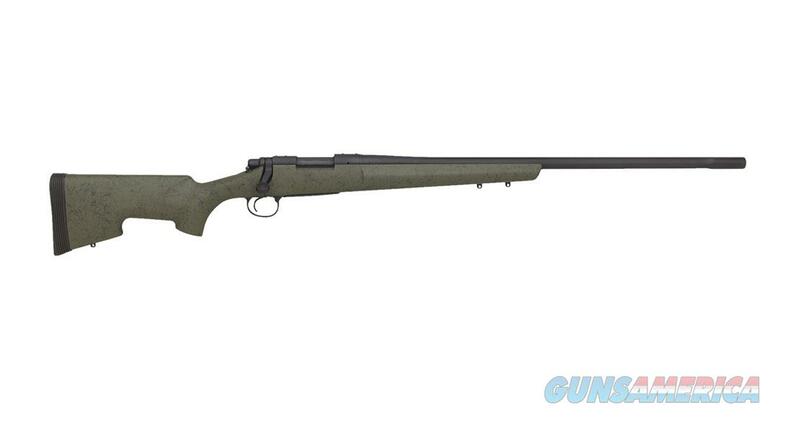 Never before has a rifle this durable and rugged been introduced to the world of hunting. Featuring Remington’s proprietary TriNyte™ Corrosion Control System, the Model 700™ XCR™ (Xtreme Conditions Rifle) is virtually impervious to even the most extreme conditions. Our Model 700 XCR Tactical Rifle, features a X-Mark Pro externally adjustable trigger and 416 stainless steel barreled action with Black TriNyte® PVD coating, providing a diamond-hard layer of defense against the elements.